CEH manages many different research facilities with NERC, listed below. For further information please contact Tracey Timms-Wilson or the individual facility. 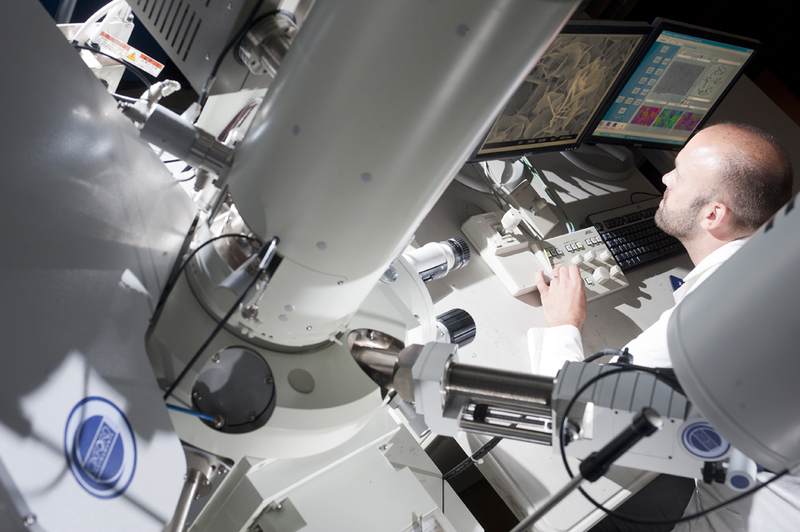 NERC provides world-leading scientific facilities, research ships, aircraft, analytical facilities, satellite data processing, supercomputers and pools of specialist equipment. These services are managed by NERC, but the majority are provided under contract, often by university departments. If you are eligible for a NERC research grant you can apply for access to any of our services or facilities. 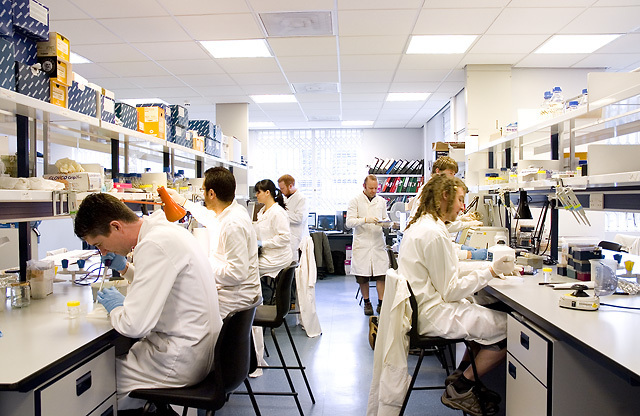 The NERC Biomolecular Analysis Facility provides access to high-level genomics, metabolomics and bioinformatics provision through its five nodes. NBAF offers the very latest, class-leading technologies, including next-generation sequencing (Roche 454, Illumina and IonTorrent), Sanger sequencing, microarray- and sequencing-based genotyping and expression profiling including the in silico design of oligoarrays (Agilent, Nimblegen). NBAF also supports metabolomics, medium-scale genotyping, bioinformatics and advanced data analysis techniques (genome and transcriptome assembly and annotation, expression analysis, etc.). NBAF is funded by the UK Natural Environment Research Centre (NERC). Under the auspices of the Life Sciences Mass Spectrometry Facility (LSMSF), the NERC maintains three Facility nodes for the provision of organic and light stable isotope ratio mass spectrometry to the UK life sciences community, formerly designated: the Organic Mass Spectrometry Facility (OMSF) located within the School of Chemistry at the University of Bristol, the Life Sciences Community Stable Isotope Facility (LSCSIF) located within the Scottish Universities Environmental Research Centre (SUERC) at East Kilbride and the 15N Stable Isotope Facility (15NSIF) located within the Centre for Ecology and Hydrology (CEH) Lancaster located at Lancaster University. Activities of the Facility are overseen by the LSMSF steering committee which convenes biannually for status reporting, application grading and strategic considerations. Each of the three nodes offers a different portfolio of analytical techniques which UK based researchers may apply to use through NERC Services and Facilities by standard peer-review procedure. 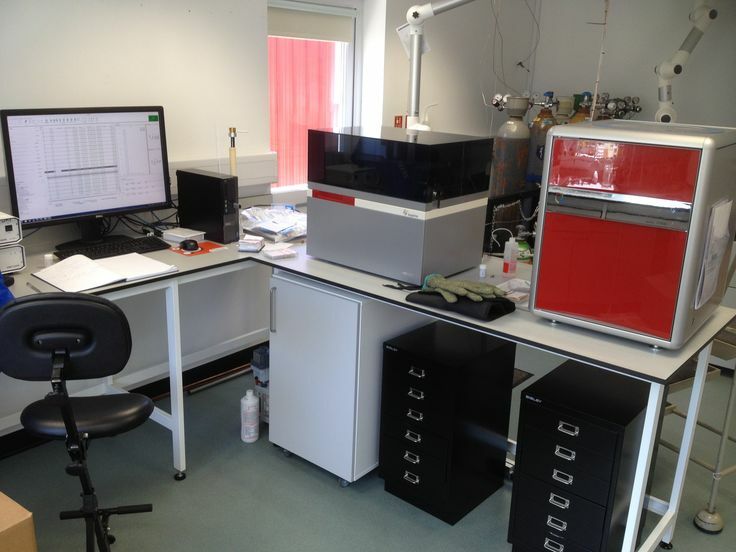 Based within The School of Geography, Earth and Environmental Sciences at the University of Birmingham, this facility aims to produce reliable data analysing nanoparticles under realistic conditions for the better understanding of biological and environmental impacts of manufactured nanoparticles.